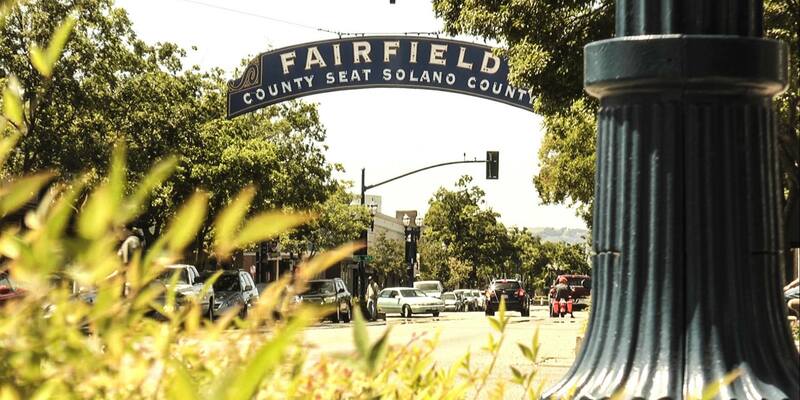 ​Fairfield is home to an abundant and wide variety of dining establishments. Fairfield has something for every palate. The community is home to chain restaurants, formal dining, and beloved 'hole in the wall' restaurants that have been family owned for decades. Whether you are in the mood for a cheeseburger, Thai, sushi or your favorite Mexican dish, you will find a delicious and memorable restaurant experience here in Fairfield. Authentic Mexican food found off the beaten path on Rockville Road known for large portions and hand-made tortillas. Authentic Mexican favorites, margaritas and other cocktails are served in this colorful restaurant lined with art and artifacts. Frank & Yuen's has served delicious Chinese favorites in Fairfield for over two decades! A popular spot for lunch specials and to-go meals. Green Bamboo serves traditional Chinese dishes, Vietnamese cuisine, spring rolls and other rice plates. Guadalajara may be best known for its fruit, but the downtown restaurant also serves smoothies and Mexican favorites. A longtime Chinese restaurant and bar in Fairfield serving Sichuan, Mandarin & Cantonese classics. A great location for Mexican food, Hecho en Mexico serves delicious burritos, enchiladas and tacos. Put some fun and excitment into your dinner selection! Enjoy a regular menu, Hibachi grill, sushi, and full bar. Tucked away amid office buildings, this deli serves both breakfast and lunch items and are known for the sandwiches. Hot Stone serves large portions of Korean favorites. The lunch specials are very popular. A casual restaurant chain with Southern-inspired breakfast and lunch fare. This Mexican and Salvadorian restaurant serves many traditional favorites and is best known for its custom made Pupusas. At Jarritos, you can find traditional Mexican favorites including burritos, sopes and tacos. A local favorite, Joe's Buffet in downtown Fairfield is a counter-serve neighborhood institution offering deli sandwiches and sides. The Joy of Eating serves breakfast and lunch favorites seven days a week near the Suisun City waterfront. Kinders specializes in smoked ribs, cold and hot sandwhiches, salads, hearty foods and other barbecue favorites. Koong Jyun Restaurant serves Korean barbecue and traditional Korean favorites. Located just outside the gate to Travis Air Force Base, Koreana Korean BBQ serves traditional Korean favorites.